OUT of STOCK! No estimate on will it will be available again. An External Reed mouth piece has been added to ElkNut's Chuckler EL Bugle which makes this one the XTR. The unique barrel designed by ElkNut to resemble an elks larnyx traps the sound waves for the best bugle tones around. Easily used and maneuvered with one hand. External Reed Bugle! No mouth reed or diaphragm needed. Bugles of several variety's can be had with this Location Type Bugle! Great for locating & talking with bull elk. 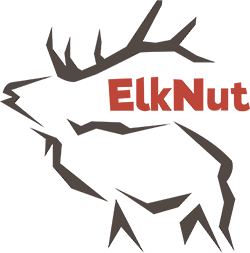 Click the button below to add the OUT of STOCK ElkNut's Chuckler XTR Bugle to your wish list.